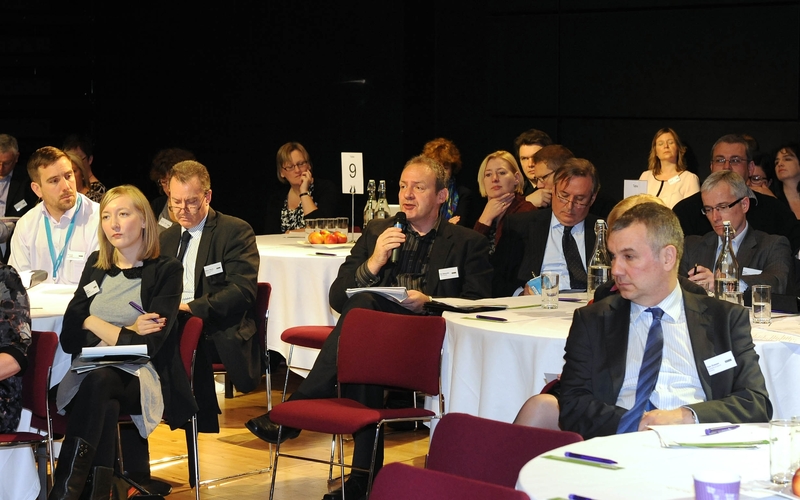 In November 2012 Angus Kennedy attended the Placeshapers Conference in Birmingham. Dean Sadler outlined that more data was available in 2012 than the last 5,000 years! He stressed the speed of change, and said that all systems that are implemented will have a limited shelf life, and if they are not ‘open’ the money will have be wasted.